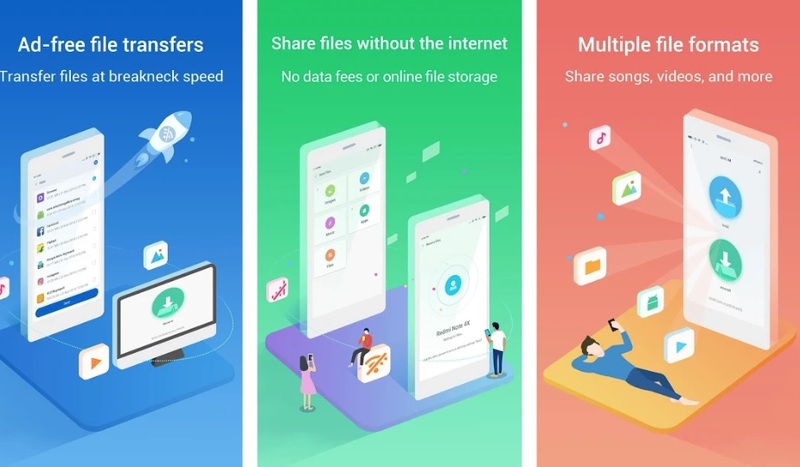 Mi Drop is an ad-free P2P file transfer tool which you can use to transfer files between your Android devices without needing to connect with the internet. The Mi Drop app was released along with MIUI 9 and it has been updated regularly since then. Now Xiaomi has released Mi Drop app version 1.15.2 and its now available to download too. So, if you haven’t yet tried the Mi Drop app on your Android device or were wanted to update it then here you have the latest version of the app to download. 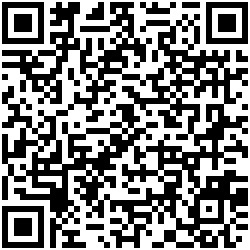 To download the Mi Drop app version 1.15.2 you can simply follow the below download links.